The UK Railway Datafile has been carefully checked and updated this year with every section worked on. Youll also find new Anglia Units, Manchester Metrolink and Class 93s in the 2019 edition! Four days, 2,000 miles, 18 locos, and numerous ground-breaking ‘firsts’ by several locomotive classes in locations many thought impossible. If anybody could do it, GB Railfreight could - this was quite simply the railtour of the year. This DVD is the inside story of the GBRf 2018 ‘Out of the Ordinary’ charity train and how it all happened. As well as featuring lineside footage of the train as it made its way around England, Scotland and South Wales, there are scenes from the driving cabs on the fourth and final day of the tour. Introduced by GBRf Managing Director John Smith, the programme also includes interviews with the key people that planned the ambitious itinerary that raised a staggering £145,000 for charity. 37407, 37521, 56090, 57501 & 47805 all return to the main line; former DB Cargo Class 66s re-enter traffic with GB Railfreight; DRS's 37716 on Peak Forest shunting duties; 50008 Thunderer on various infrastructure workings; 37608 rescuing a DB Cargo stone train at Clapham Junction; Northern Belle-liveried 57305 & 57312 on the Barrow-Sellafield flasks; 56103 on the Barrington spoil; 70814 on biomass trials with GBRf; DRS's 66304 rescuing a failed Freightliner on Beattock; 66763 hauling new sand hoppers on the Severn Valley Railway; DRS Class 37s and Colas Class 56s on winter snowplough duties; loco haulage on the Windermere branch; 70811 hauling the 'Scarborough Spa Express'; 33012 working over London Underground's Metropolitan Line; 20007 setting off 'bonnet first' from Wareham; 73118 shunting a rake of coal wagons at Barry...and the long-awaited return to traffic of 40012 Aureol at the East Lancs Railway! 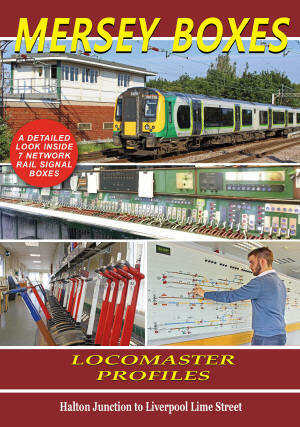 Produced with the full co-operation of Network Rail, this latest Locomaster signalling DVD details the operation of the seven signal boxes between Halton Junction and Liverpool Lime Street. The boxes along 18-mile route are – HALTON JUNCTION, RUNCORN, DITTON, SPEKE JUNCTION, ALLERTON JUNCTION, EDGE HILL and LIVERPOOL LIME STREET. The boxes are all vastly different and in this documentary you will see how each of them works. In addition to a high volume of passenger services, the route has six freight terminals dotted along it, and this programme features many of the signalling movements that are needed for Freightliner, DB Cargo and GB Railfreight trains to access them. At Ditton and Speke Junction the Signallers explain the local layout and signalling operation. At Edge Hill and Lime Street, it is so busy that the Signaller provides a live running commentary as he sets and cancels the routes of the passing trains. At Lime Street, an axle counter failure at Huyton adds some drama to the non-stop action! The new *2018 Summer Edition* of our renowned *UK Combine* is now available as is for the first time a *2018 Summer Edition* of the wire bound *Pocket Book* the first version of which proved extremely popular. Also released are the two Volumes of the *Ultimate Sighting Files* last released in 2013. All four books updated to the 11th July 2018. 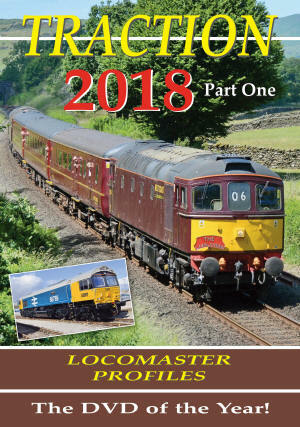 Other current books are 2018 UK Wagons, the original 2018 UK Pocket Book (with spine), 2018 UK Locomotives and UK Name Directory. 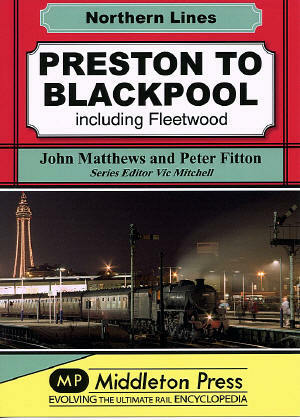 Just published is the new Middleton Press Book 'Preston to Blackpool' (including Fleetwood) by John Matthews and Peter Fitton. This book looks in detail at the railways of the Fylde from the early days right up to the eve of electrification with over 120 photos picturing the great variety of traction, trains and lost signal boxes. 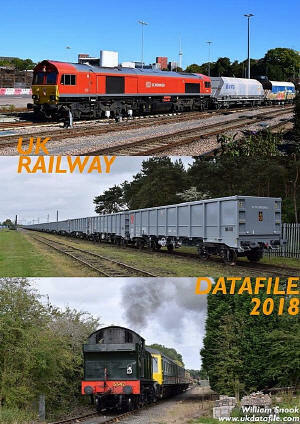 "Over the last few weeks major updates to the book are keeping the UK Railway Datafile as up to date as always! Major overhauls to some sections will bring you even more relevant content! Free updates until next years edition too! farewell; 57604 on a GWR HST drag 50008 Thunderer on the Bishop Auckland branch; 56301 on the Ramsgate-Derby Class 375 EMU move; 33202 on the Isle of Wight....plus coverage of GWR's open day at Old Oak Common! Merehead. Class 70: The second batch of Colas Rail Freight Class 70 locos entered service during 2017 and commenced work on a variety of new flows. The Barrow Avoider: A brief look at the short section of freight-only line avoiding Barrow-in-Furness station. Plus: Semaphores and freight trains at Lostwithiel with a China Clay train and loco run-round, Boston and the steel train with the Class 09 move from the docks and 56302 on the West Highland line. comes from Birmingham Moor Street and other lineside locations. In Scotland, the morning and evening peak Fife Circle commuter trains remained Class 68 hauled with a variety of different locos used plus 73s, 47s and 66s and 67s on the sleeper trains. In Wales the Class 67 hauled trains are featured. An extended feature on the Great Western sleeper and daytime services with arrivals, departures and shunting at Penzance plus the daytime train - running for the final time - with 57603 filmed leaving Long Rock and then crossing the Royal Albert Bridge at Plymouth. 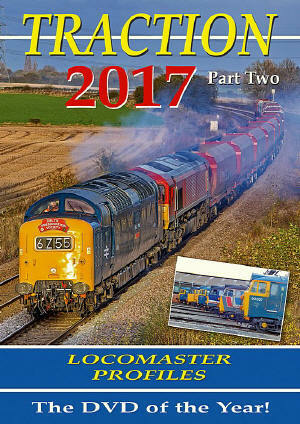 Due for release at end of January or mid February 2018, and now available to pre-order, the new 2018 editions of our popular books - UK Combine, UK Wagons and UK Pocket Book, the latter to be released as a wire bound version which will be unique on the market. Also to be re-launched is UK Locomotives as an A6 wire bound pocket version (ideal for haulage). All books packed with even more info and all the latest known stock on order. 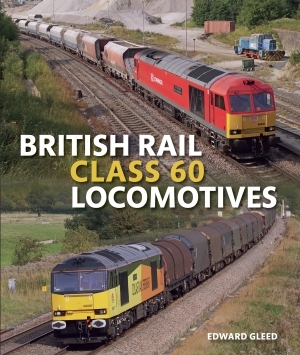 Using original research from the National Archives, British Rail Class 60 Locomotives is a high illustrated guide that explores the commissioning of the Class 60s and their construction, testing and running. 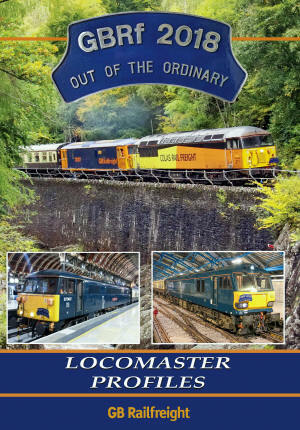 It gives an in-depth technical appraisal of the class and details names, liveries, modifications and preservation and includes the 'Super 60' refurbishment and acquisition of ten Class 60s for Colas Rail UK, bringing the timeline to the present day. A new book published September 2017 by Simon Thomas and Andrew Coward. A tribute to the Manchester Victoria to Bury Line, and the Class 504 Electric Multiple Unit which operated rail services between June 1959 and August 1991 when they were all withdrawn from BR service. 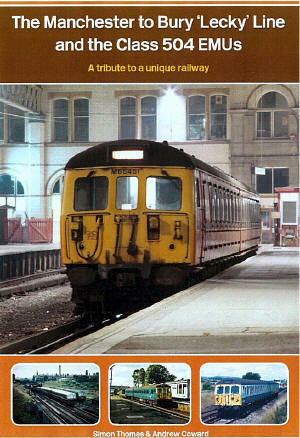 This book charts the history of the line, information about the signal boxes and stations and the introduction and history of the Class 504 Electric Multiple Unit up to the closure of the line when it was converted as part of the Manchester Metrolink system. Also has information on the preservation of what is now the last Class 504 Electric Multiple Unit being restored at the East Lancashire Railway in Bury. All profits from the sale of the book go towards the restoration of the last remaining 504 unit. 12000 pictures on line to browse and buy. 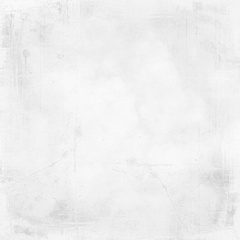 www.TOPticl.com many more to come = so keep checking back. 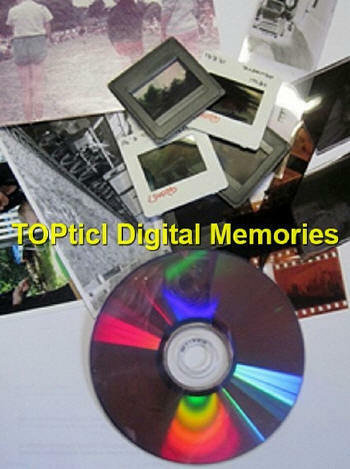 We can process all your old slides, negatives and photographs and bring them into the digital age. Photographs fade, slides deteriorate, negatives scratch. All can be accidentally damaged or lost. Our service modernizes and restores your old photographs, often better than the original and provides security copies. Act NOW before it is too late!